What a fairy-tale evening did I spend in Sestri Levante! clouds in the sky were crimson red and the mountains were sparkling in the brightest colours. The trees themselves were like gigantic fruit baskets, full of rich bunches of grapes. 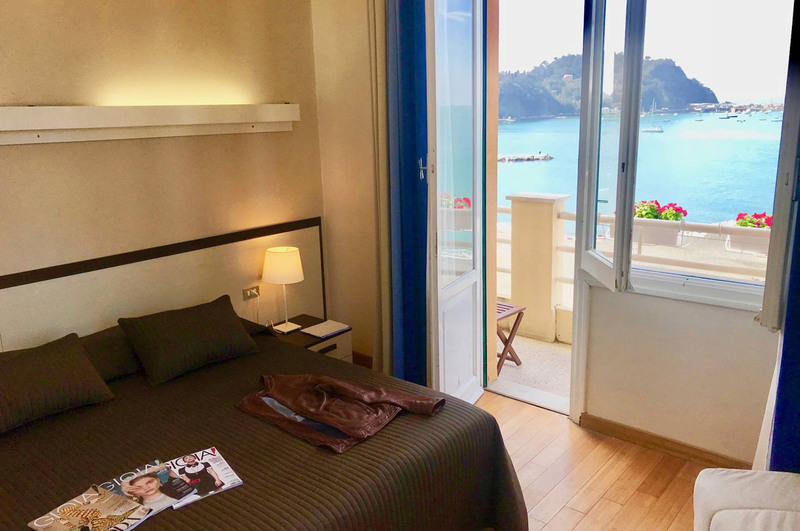 Hotel Celeste overlooks the enchanting Bay of Fairy Tales in Sestri Levante, following the Danish writer’s definition, and offers a hospitality granted by the long lasting experience of the Repetto family, who have been running the hotel for about one century. 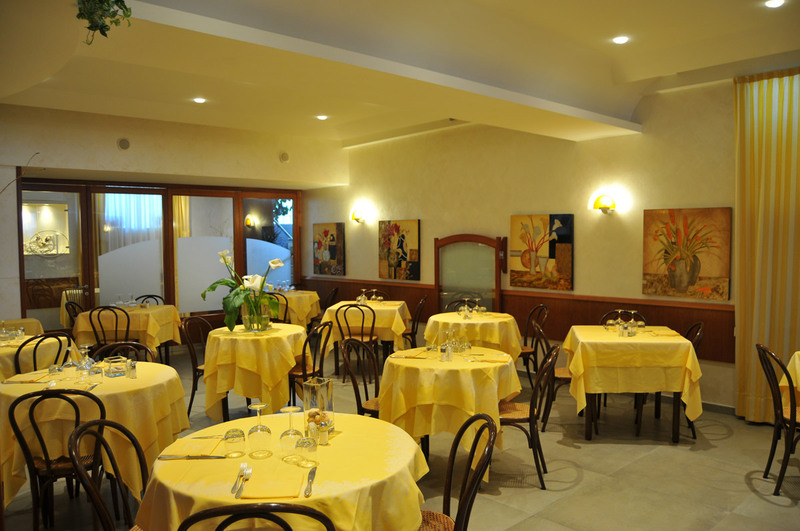 The structure is situated in the town centre and can be comfortably reached from the railway station which is only 200 metres far; it is located 45 Km far from Genoa airport, 115 Km from Pisa and 160 Km from Milan. 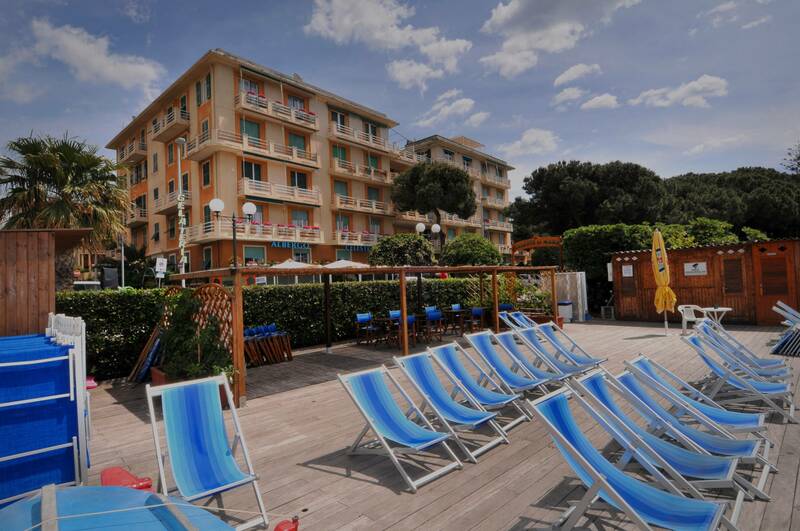 Our private beach is situated opposite the hotel, right in the middle of the Bay of Fairy Tales. A day spent in our Seaside structure in front of the hotel, an aperitif at sunset or a delicious dinner in our à-la-carte restaurant overlooking the sea will make your stay unforgettable.